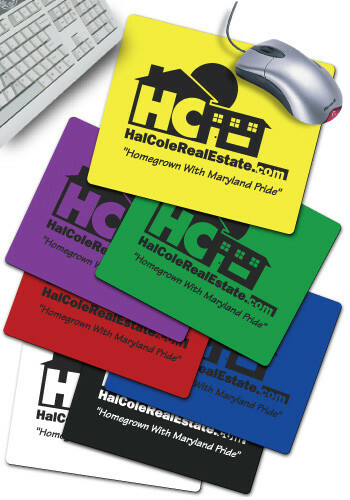 9 3/8" x 8" Imported durable Rubber bottom custom mouse pad. Available in 7 vibrant colors. Product Dimensions: Width 9.375" x Height 8"